The most powerful woman in America prefers to be addressed as a common piece of furniture. 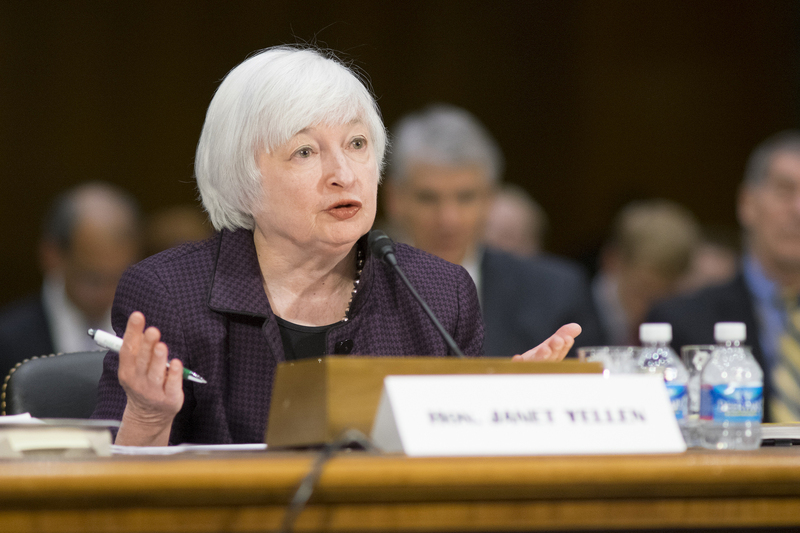 When she took the helm of the Federal Reserve Board in 2014, Janet Yellen let it be known that she wanted her title altered from that used by all of her predecessors. It’s odd referring to someone – important or not – as an object that others sit upon. But since at least the mid-17th century, we have been conferring the term “chairman” on the person – traditionally, of course, a man – presiding at a formal meeting. The word “chair” comes from an old French expression meaning seat, or throne – a place of authority. As for Yellen, pundits can banter about exactly what kind of a chair she has been. Some may see her as an easy chair who has continued Fed policies from the financial crisis, aimed at fueling the U.S. economy with cheap money at low interest rates. Others may categorize her as a swivel chair who gradually is transitioning from the easy-money policies to higher rates and tighter monetary controls. Or perhaps, she could be considered a rocking chair, whose leadership has drawn criticism for moving too quickly on resetting interest rates (or too slowly, depending on the critics). Less likely, she could yet become a folding chair who relents to faultfinders and capitulates to those who say the Fed has too much control. In the long run, historians will judge Yellen based on where she stood, but – as her title implies – her importance comes from where she sits.